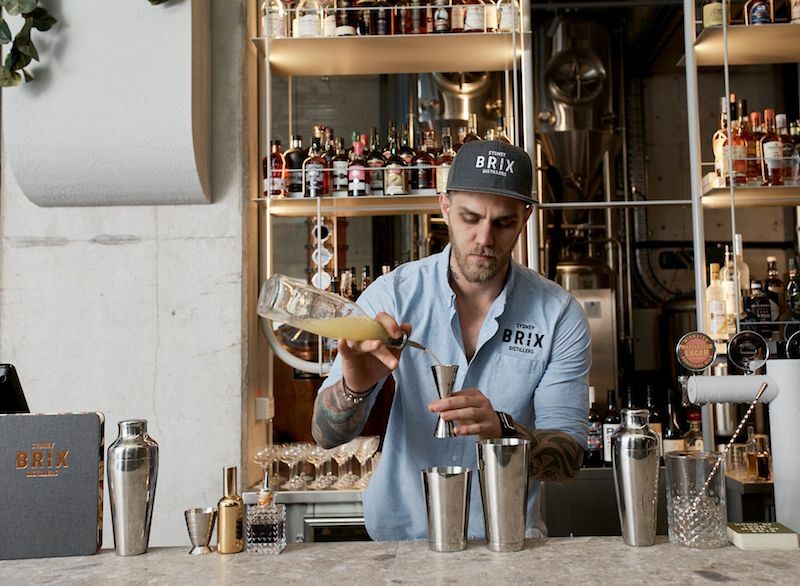 Brix Distillers is giving Surry Hills a rum for its money. X marks the spot. That’s literally how you know you’ve found Surry Hills’ new craft rum distillery and bar, Brix Distillers. Rum aficionados, Damien Barrow, James Christopher and Siddharth Soin are the co-founders of Brix Distillers and are on a mission to shift attitudes towards rum. The industrial-style space by interior design firm Amber Road, cleverly integrates distillery, bar and eatery. Wall art by local street artist Nico Nicoson adds a splash of colour to the exposed concrete and gives the space an underground vibe. 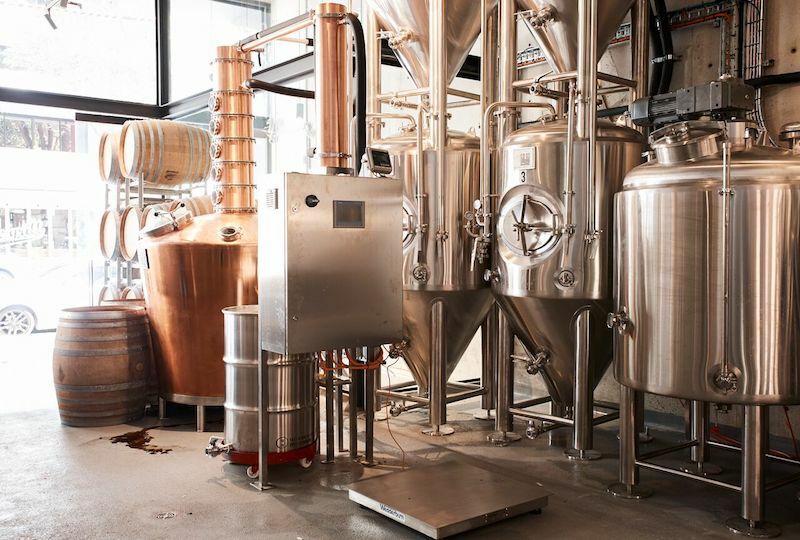 The distilling process can be admired from the open bar and kitchen area that seats 70. Tucked away is a more intimate mezzanine barrelling room overlooking the distillery while the bar shelves are proudly lined with over 150 rums from around the world paying homage to its diversity. 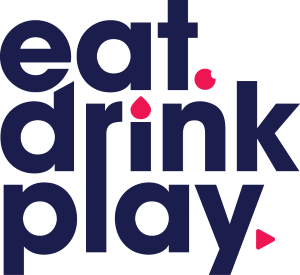 Even if you don’t love rum, it’s hard to go past the extensive cocktail list, curated by bar manager Doug Laming (ex The Smoking Panda, Mr G’s, and Rabbit Hole Bar). The Made of Brix ($14) combines Brix White with freshly crushed cane juice, lemon and soda. The sugar cane is sourced nationally and crushed onsite, while the Brix White is made in house. You simply cannot get a more refreshing drink, sipping on it instantly wiping all worries and transporting you to a tropical beach. The Bitter & Twisted ($20) mixes grapefruit infused Brix White, Pampelle, Antica and Don’s Mix to create a citrus lover’s dream. If rum isn’t your jam, Brix Distillery also has an impressive collection of local beer, wine and spirits. The Wayward ‘Keller Instinct’ Lager ($9) is a local favourite, known for its crisp notes of mild hops and a distinct mellow bitterness. 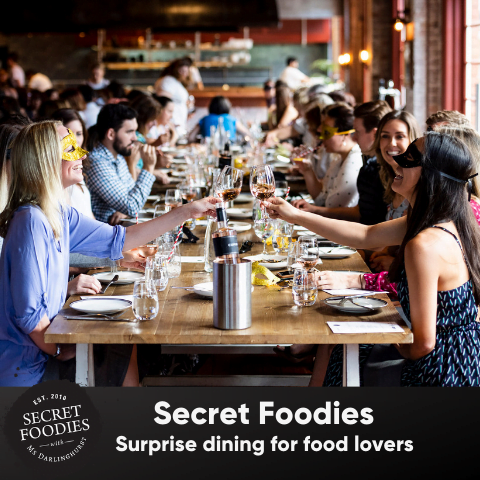 The casual dining menu, by Colombian chef Ivan Sanchez (ex Bodega and Porteno), draws on South American flavours that accentuate the subtle flavour profile of rum. Fast becoming a signature dish is their molasses braised pork arepas with guacamole, cumin yoghurt and queso fresco ($17). The crispy golden arepas combined with melting pork will lead your palate down the road to El Dorado. Similarly, the chargrilled cape grim skirt steak with warm tomato salsa and chimichurri ($28) echoes Colombian Caribbean flavours. The steak is tender and juicy, cooked medium-rare and sliced thinly over a bath of thick tomato salsa reduction. This dish is paired perfectly with their simple fennel and cucumber salad ($20). The Cheese & Charcuterie Plate ($24), comes with housemade crackers, membrillo and pickles. Too often, cheese and charcuterie plates are underwhelming and you are given small slithers of cheese, a single slice of prosciutto and crumbs rather than crackers. Luckily, Brix Distillers provided the opposite experience. You are spoiled with buttery triple cream brie, mild gruyère and a sharp blue cheese that even my guest (a non-blue-lover) enjoyed. The homemade crackers were generously scattered and had the flaky texture of puff-pastry. While the menu indicated the plate would have pickles, unfortunately there was not a pickle in sight. This momentary disappointment was more than made up for when LP’s Chorizo with pickled green tomatoes ($26) arrived at the table. The acidic vinegary tomatoes were the perfect palate cleanser to cut through the densely rich chorizo. The simple pairing was a standout that will leave you wanting more. The Brix Tasting ($10 per glass) allows you to sample their housemade Brix White and Brix Gold Rum. The 15ml rum flight tasting is a great digestif and nightcap to finish the evening. 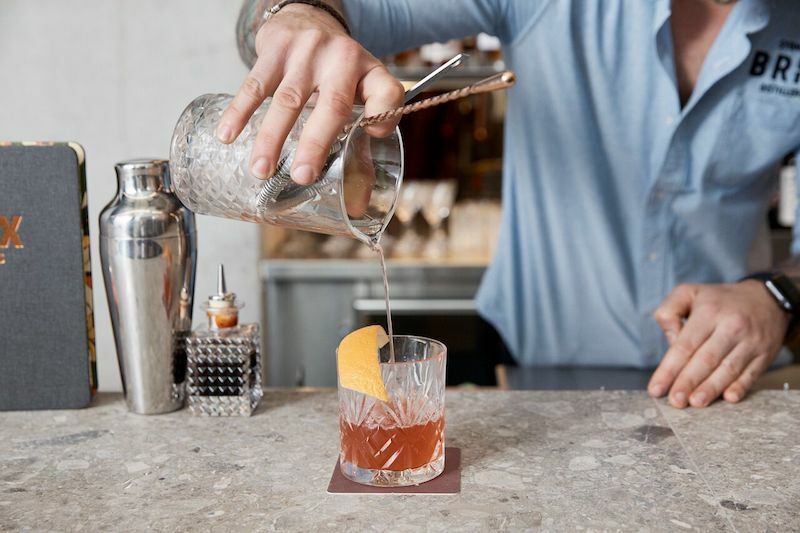 Spark up a conversation with the bartender and chances are they’ll provide interest facts about Brix’s distillery and Australian rum production as you sip on caramel, crisp apple and subtle biscuit flavours. Move over Gin and Whisky, Brix Distillers is well on its way to making craft rum the next drink of choice. Check out the full menu here, or head to the website for more information.